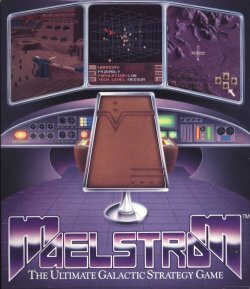 Maelstrom is an old game. Back in the good old days of MS-DOS. But it was so in-depth and creative, that I still rank it as the best game ever. And I have played a LOT of games in my time. It's a strategy game where you are the leader of a planet called Harmony. But dont worry - there's not much harmony or peace in the game. 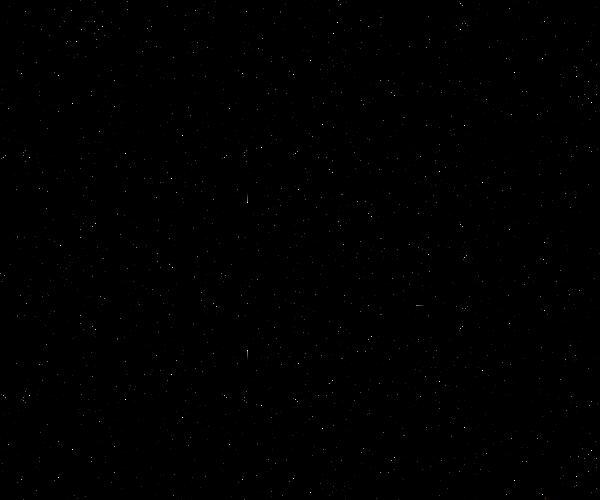 The galaxy is at war, and you are one of the major sources of a mineral that everyone wants and needs. Not only that, but you used to be one of the bad guys. You defected, and have somehow ended up running this planet. This game is hard to "get into" for the first time now, because the graphics are so old and dated. But if you can make an effort there is a really good enjoyable game here. You have the tools to save the planet Harmony. But do you have the guts? Enter the world of Maelstrom. A world where only the strong survive - and every decision could be your last. As Overlord of Harmony, you must defeat the Syndicate - whose forces will use any means to destroy you first. From sabotarge to espionage, kidnapping to murder, even all-out militart attack. You'll direct intergalactic battles. Mount intelligence operations. Manage natural resources, and more. Matching wits with the Syndicate in a battle to the death. In a typical Maelstrom moment, you're watching from your Executron 1200 "holo-desk" as your warships wage a desperate battle. Suddenly a messenger appears on your screen with an urgent message: a leading scientist has been kidnapped! You view the videotape in horror as you try to remind yourself: "it's only a game." Maelstrom is non-sequential, so you cant predict the outcome. Hundreds of characters interact in an everchanging world, all with their own stories and motivations. Every game is a one-of-a-kind experience.